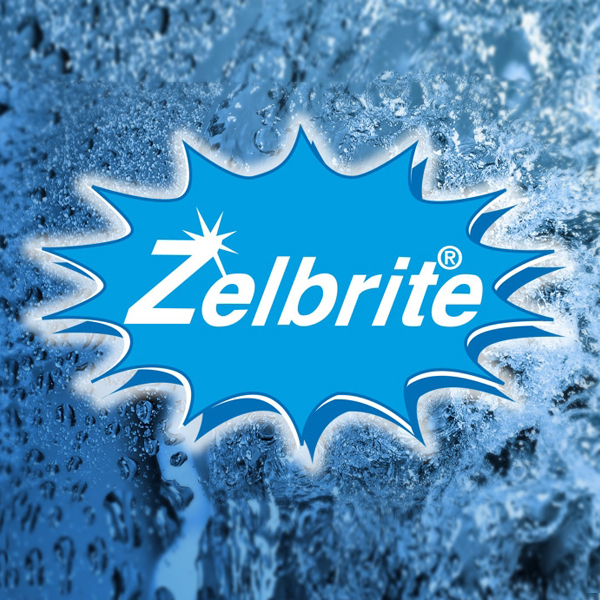 Zelbrite has the ability to remove ammonia from pool water. To maintain this benefit Zelbrite needs to be regenerated with a concentrated salt water solution every 1-2 years. Ask your Pool Shop for further information.